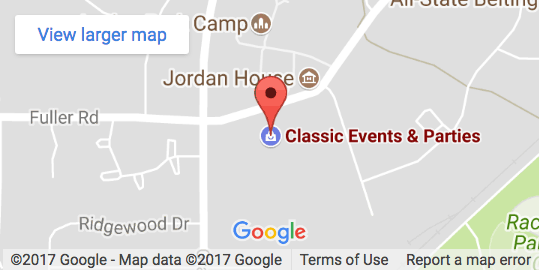 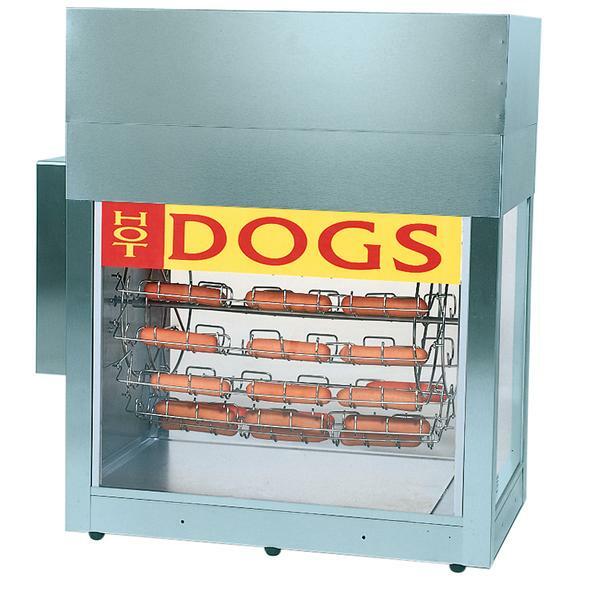 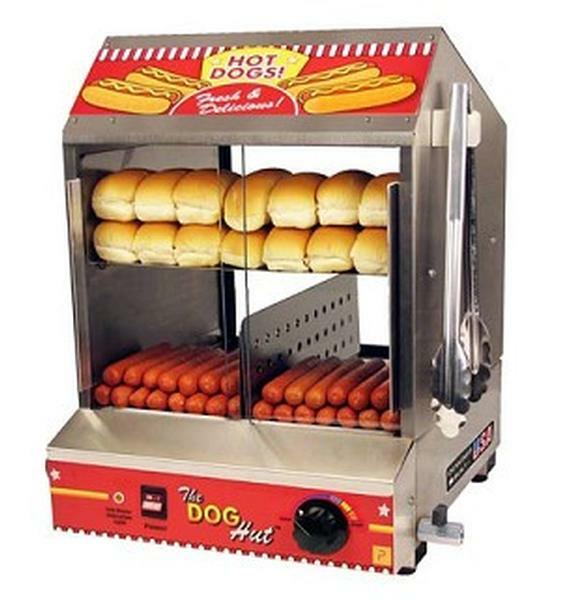 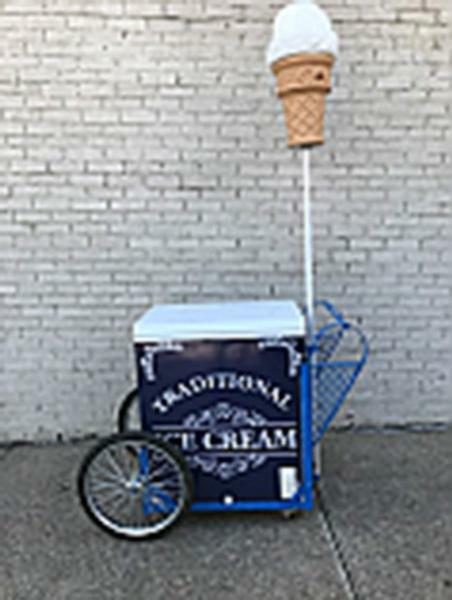 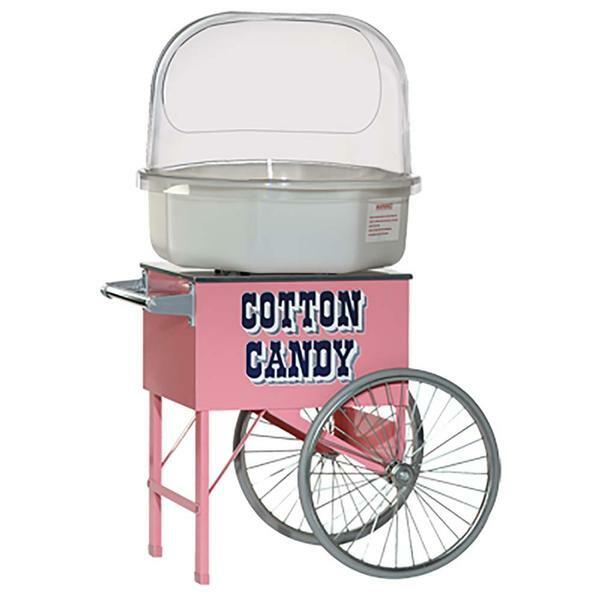 Classic Events & Parties offers a wide variety of concession equipment rental such as cotton candy machines, hot dog rotisserie, roller and steamer. 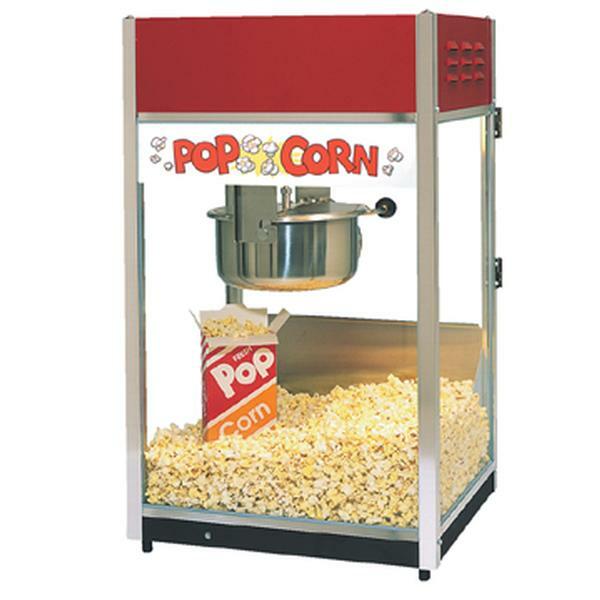 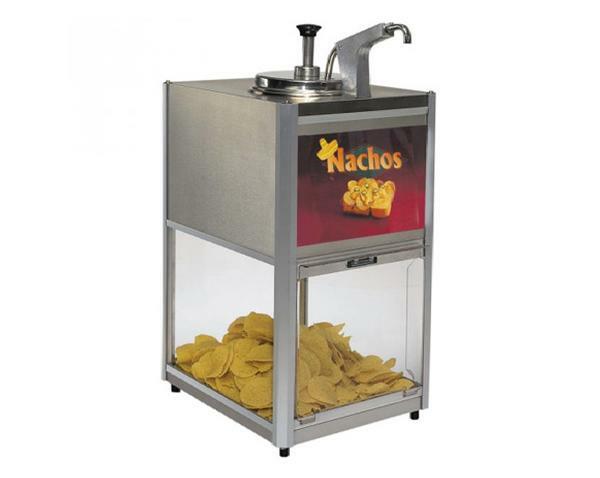 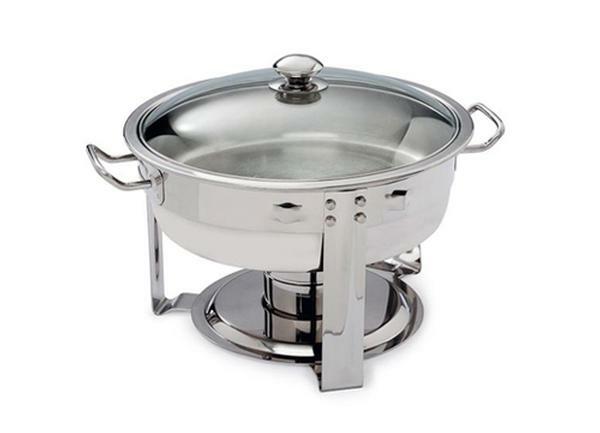 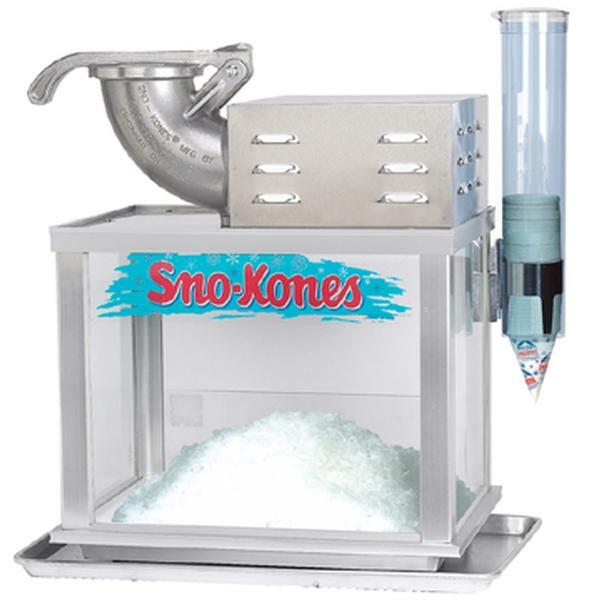 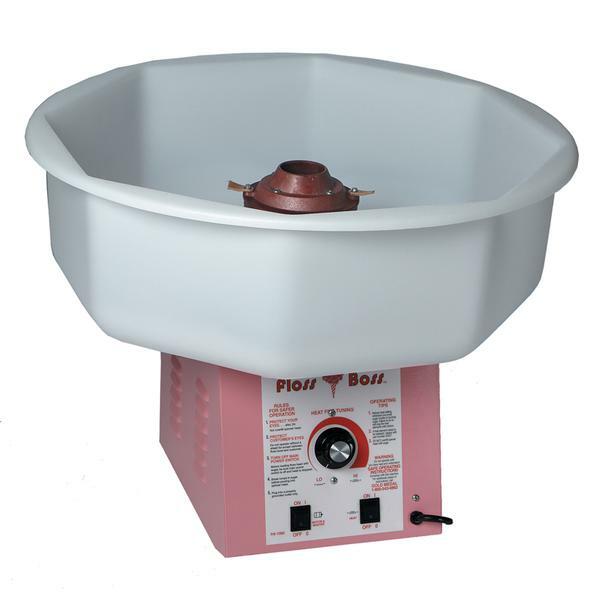 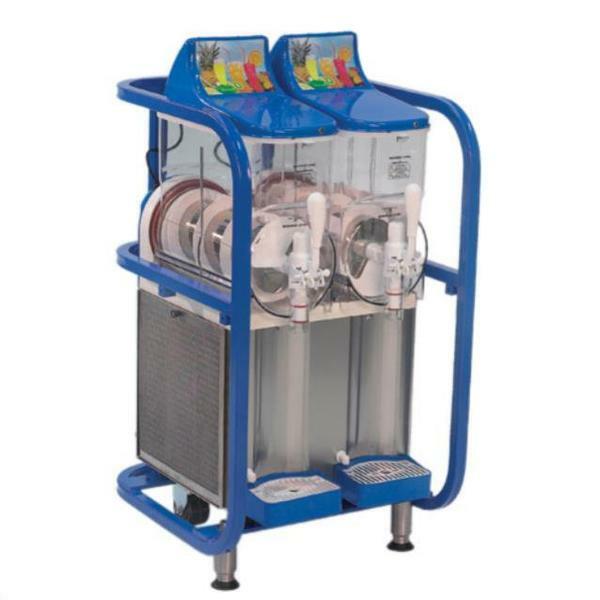 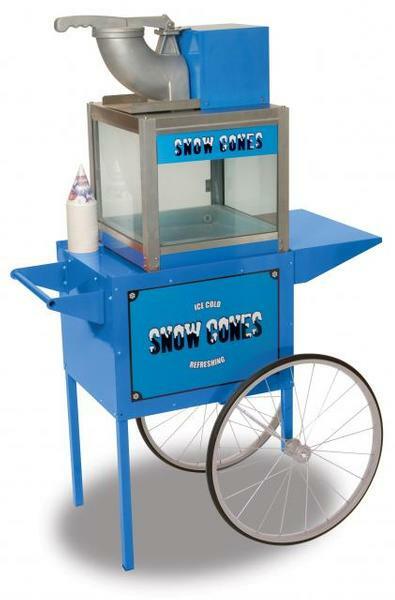 We also offer tabletop and cart popcorn popper as well as a snow cone machine. 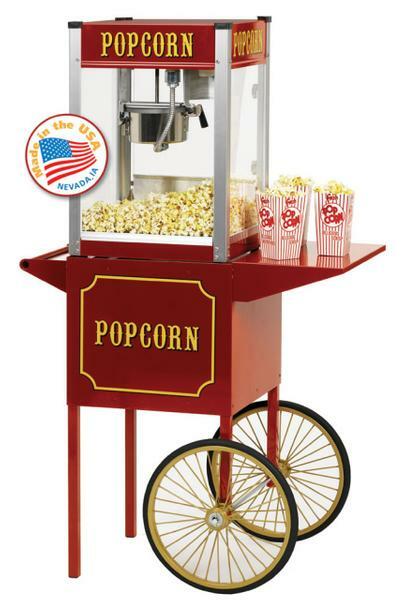 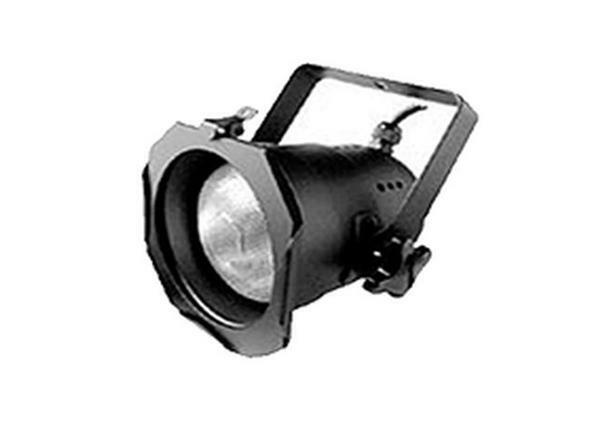 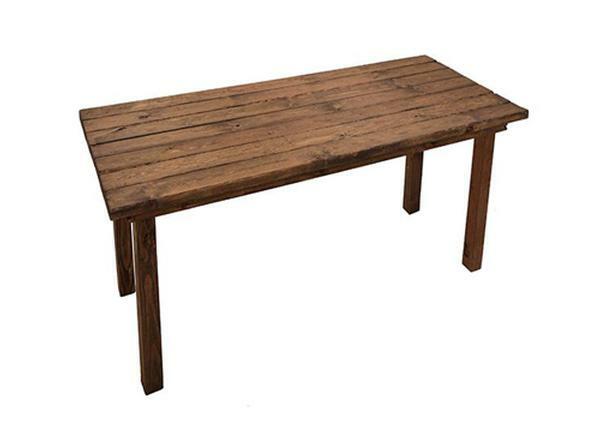 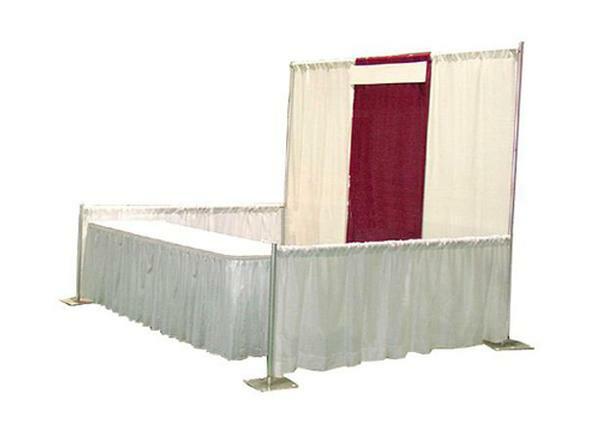 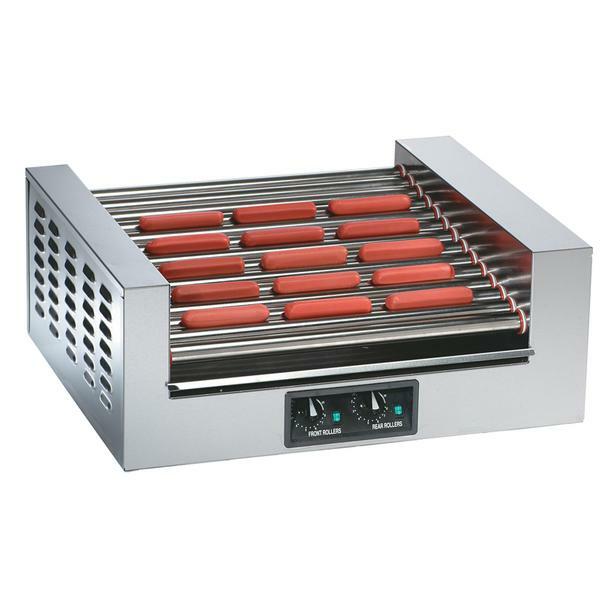 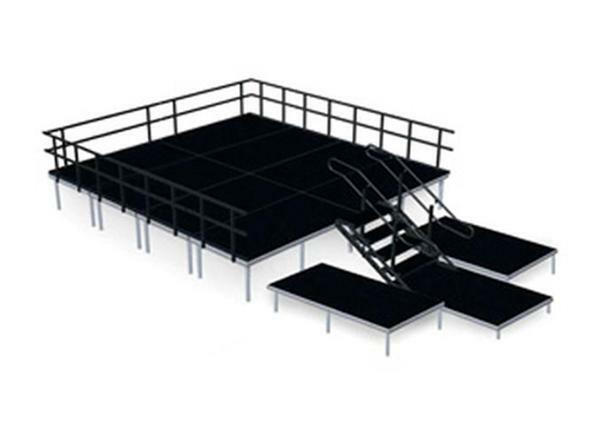 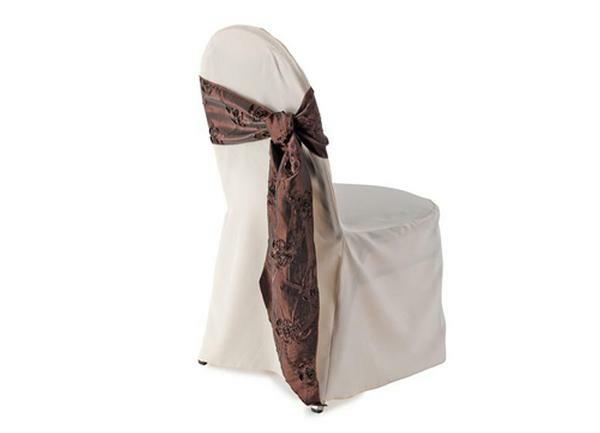 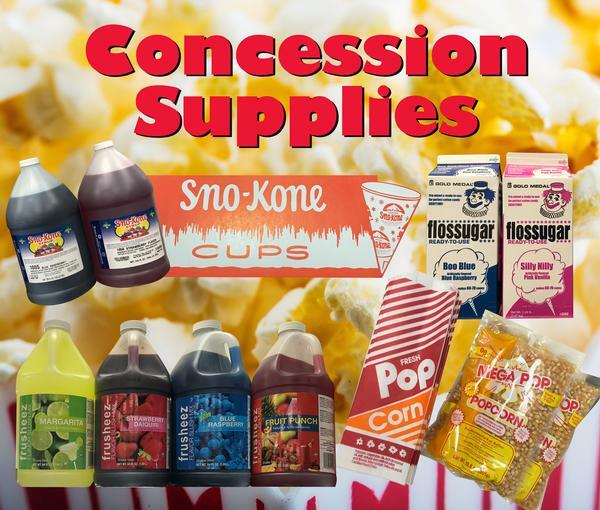 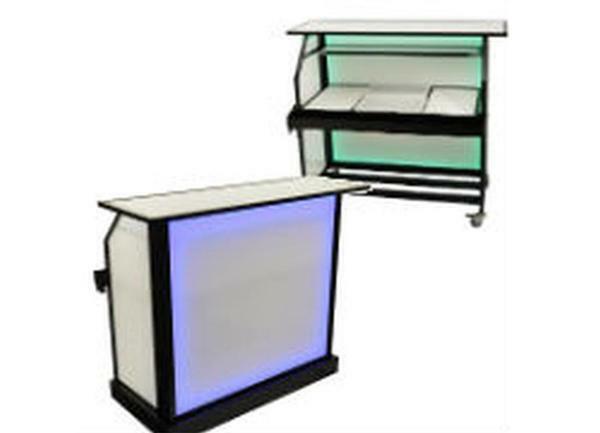 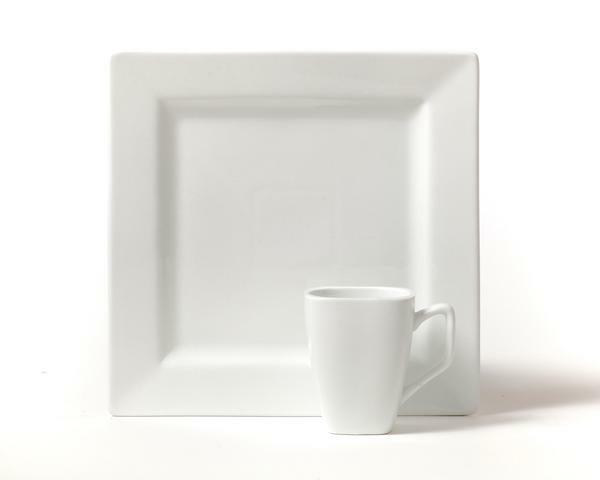 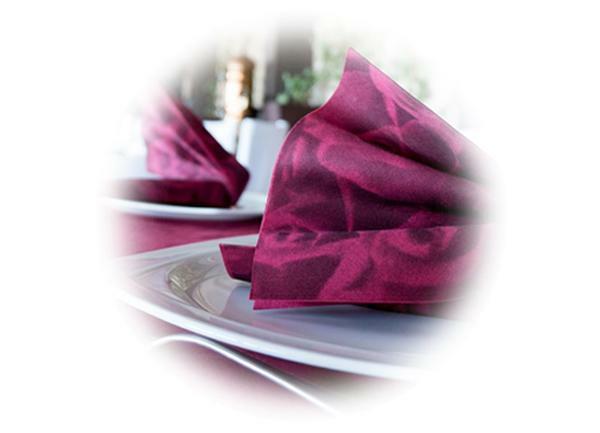 This concession equipment rental provides a unique element to your party, event, banquet or wedding reception.